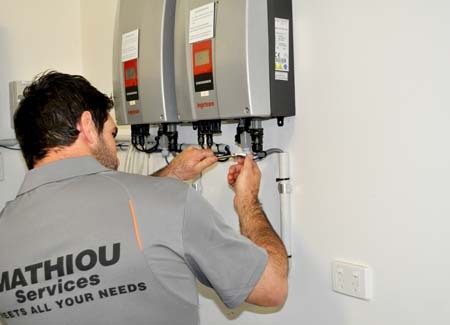 Mathiou Services provide a reliable maintenance and repairs service for all interior and exterio commercial work, nationwide. gardening and more. Work experience in high rises, apartments, schools, aged care and more. 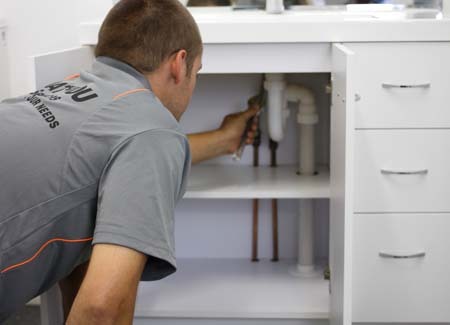 We at Mathiou Services aim to deliver the most efficient maintenance and repairs service that caters uniquely to the way you manage your facility. We understand that each business operates differently and people like to manage them accordingly, so there is no one box that fits all. 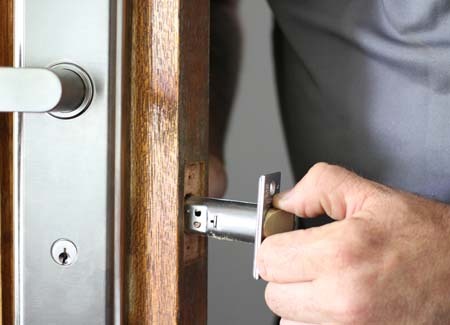 Our maintenance and repairs services cover both ad-hock (one-off) repairs or a scheduled maintenance program depending on how you want to operate your business. Talk to us about setting up a scheduled maintenance program for all your building and maintenance needs. This will include the big and small jobs to reduce the cost of the larger work and help you with budgeting. Schedule a fortnightly, bi-monthly, monthly or annual service and you could potentially save hundreds of dollars. 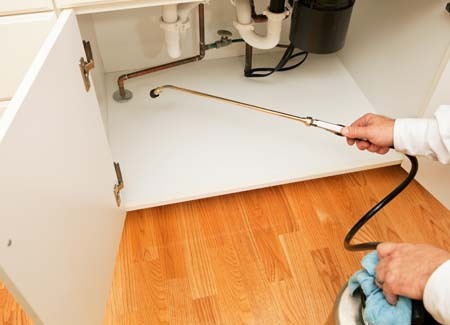 Our team will help schedule in your maintenance requests to be completed by our skilled handymen on a regular basis. Your facility will also receive a personalised technician that will be dedicated to you and your facility, they will take the time to understand the ins and outs of your operation ensuring you get a personalised and dedicated service every time. 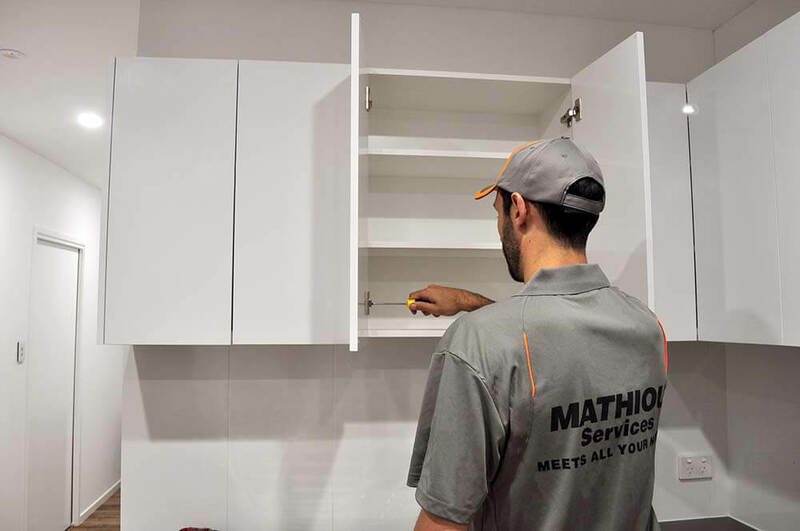 I’ve had the pleasure of working with Mathiou Services for a number of years and can highly recommend their services to anyone requiring a reliable and cost effective construction, refurbishment, repair and maintenance solution. I have found Mathiou Services staff to be approachable and honest and their response to issues that arise has always been excellent. 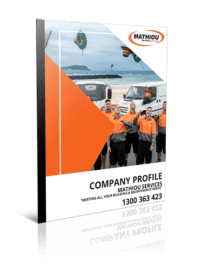 As a family run business you get the sense that Mathiou Services values your business and you are not just another client to them. I began using Jamie (Mathiou Services) late last year as we had been let down by Companies promising the world and delivering little. From Day 1 Jamie and his team have delivered a personal service on time and well under Budget. I would like to take some time out to say that we are really appreciative of your service. Over the last couple of weeks we have had constant issues at our centre, you have really taken the time out to follow up our requests in timely manner. We thank you very much for your help and enjoy doing business with you in the future (although hope we don’t have to call you any more for urgent fixes). 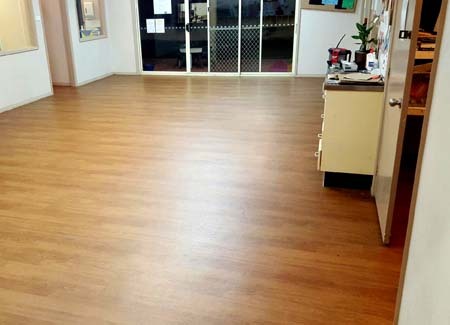 "Since you have taken over our maintenance the service at each of my child care centres has improved immensely. Directors are extremely happy with the service they have been receiving. - the NQ team does an amazing job ensuring all their maintenance jobs are completed - Jobs are completed in a timely manner - Any concerns with jobs are quickly rectifies - Maintenance men currently employed are helpful and ensure safety is a priority - No tools are being left in the centre for children to access This is the best maintenance group we have ever had & jobs are being completed." Mathiou Services have been attending our Day-care Centre since April 2014. We have found them to be very professional and any problems we have had, have been handled ably by their teams of friendly workers. Absolutely no grievances at all and very happy with all work that's been done at the centre. I would like to provide feedback on the maintenance provided to the GoodStart Child Care centres in which I oversee. 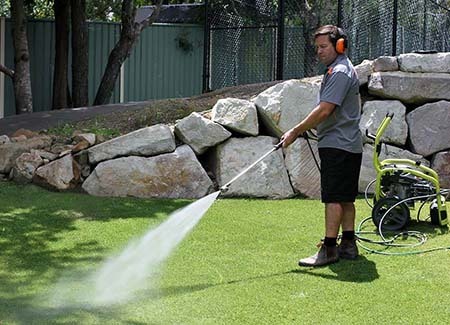 The services provided from the maintenance personnel of Mathiou Services has been to a professionally high standard, and the way in which yourself and your team communicate and follow up with both Area Managers and Centre Directors is to be commended. I look forward to working with yourself and contractors in the future.